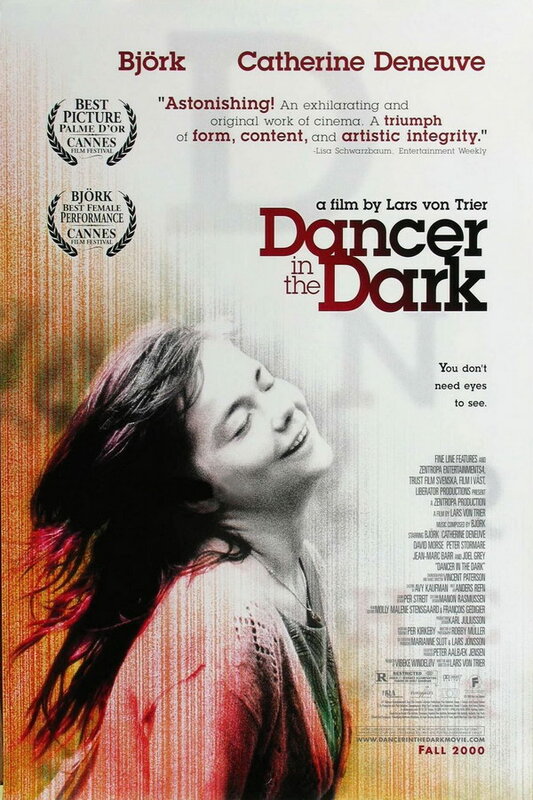 Dancer in the Dark font here refers to the font used in the poster of Dancer in the Dark, which is a 2000 Danish musical drama movie that tells the story of Selma, an immigrant factory worker who is going blind and ends up being forced to commit a terrible crime. The movie title in the poster was probably designed with ITC Lubalin Graph Demi originally designed by Herb Lubalin in 1974. The font is a commercial one and you can view more details about it here. The Lubalin Graph font identified above is not available for free, please follow the link above and purchase the font. Meanwhile, you can take a look at our collection of fonts for cars, pop music and apparel as well as round-ups of new & fresh fonts around the web. In addition to Dancer in the Dark, Lubalin Graph typeface is also used in the following logos, movie posters or album covers etc., including: Bref, Golden Corral, New Surrender, Power, Good Luck Charlie, Stuck Between Stations, M&M’s, CVS Health.